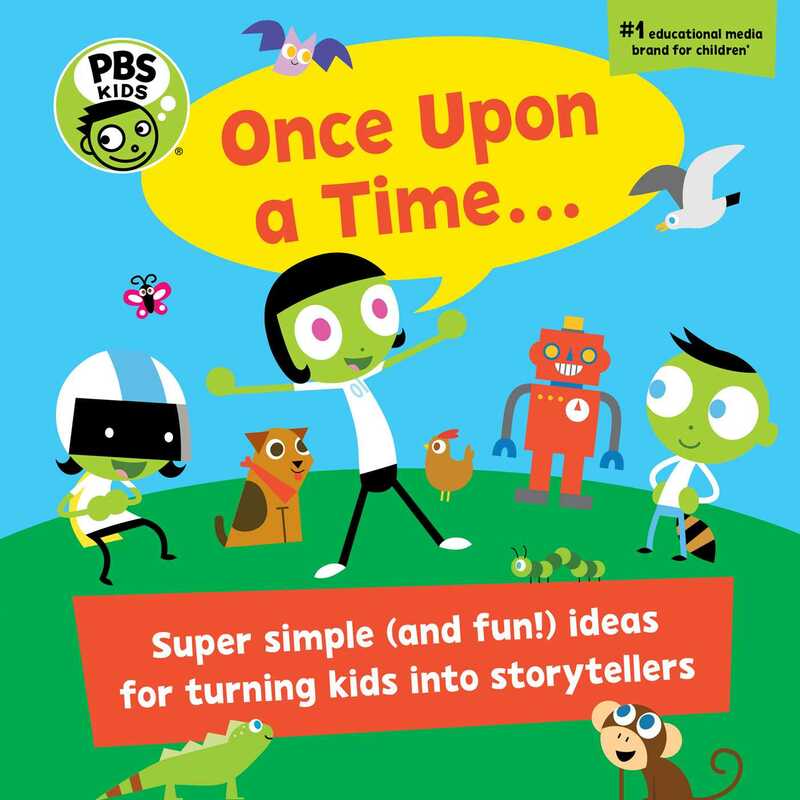 Book Cover Image (jpg): PBS KIDS Once Upon A Time. . .